From covering daily consumption requirements to emergency power, our energy storage solutions can meet all of your needs. Commercial solar energy storage is a term that many companies in California are starting to take very seriously. No business wants to be caught without the power it needs for essential operations during a rolling blackout, outage, or emergency. 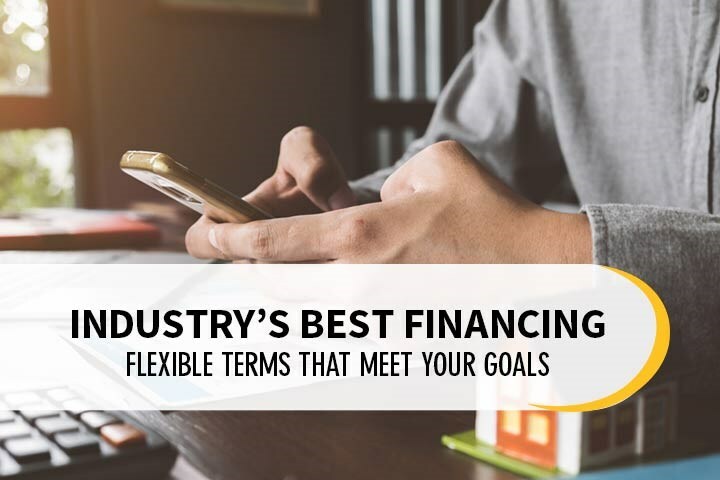 At SolarMax Technology, we offer a range of solutions that meet your needs and budget. Our expert consultants are also available to speak with you on-site about our products and the potential benefits of installation. Since 2008, we have designed, engineered, and assembled commercial solar energy products for customers throughout California. 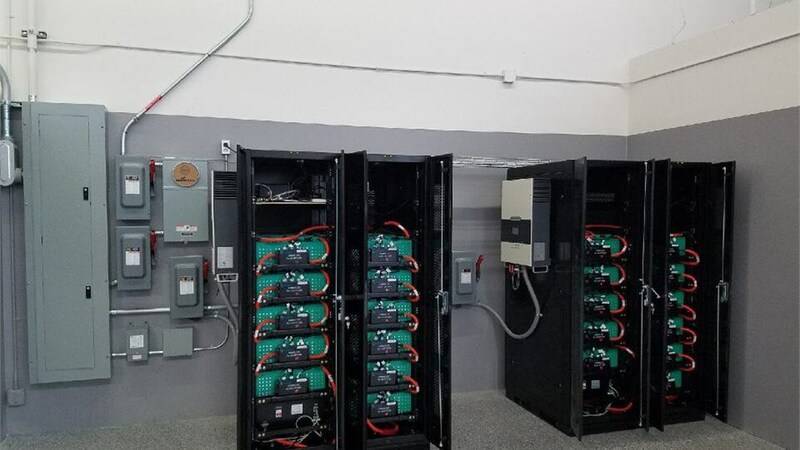 Our solutions are custom- designed to handle your power consumption needs, whether your goal is to go off- grid or to have a backup system in place for outages. Our commercial solar panels can be installed on the roof of your building, or in virtually any out of the way location. We also offer LED solar systems that provide street and parking lot lighting at night. During the day, the panels will absorb power from the sun to be stored in durable, long- lasting batteries until needed. 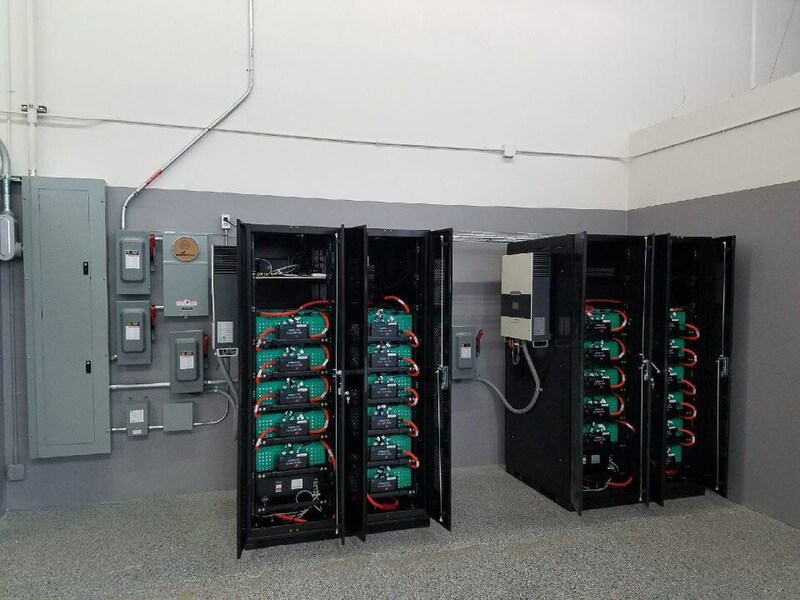 Give your company the technology it needs to remain operational in any conditions with our commercial solutions for energy storage. Sign up for a free quote or give us a call to arrange an on-site consultation. SolarMax representatives will be happy to go over your options for solar energy in California.